With a good brush, you get a better end result, dip the brush fewer times and avoid getting loose bristles in the paintwork. So show the results of Testfakta Research’s extensive laboratory test of brushes. 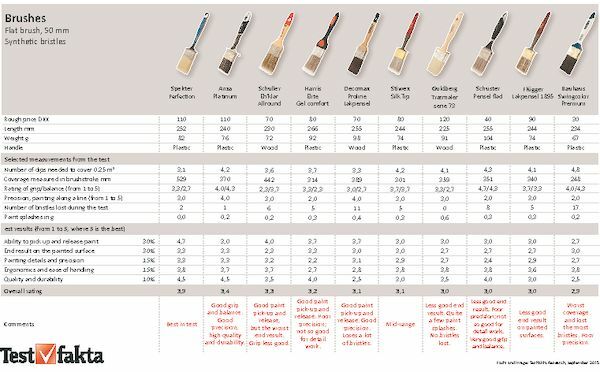 When it comes to buying paint brushes, there is a link between price and quality. 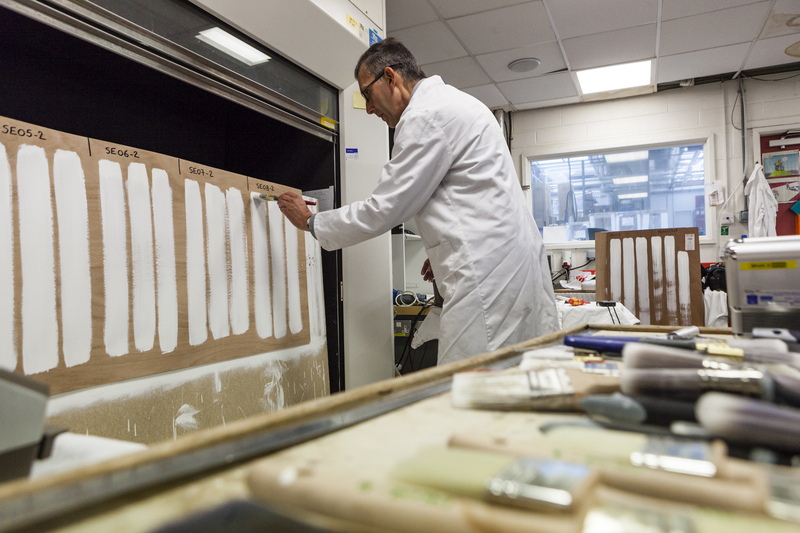 This has been demonstrated by a laboratory test of 17 different flat brushes, conducted by Testfakta on behalf of the brush manufacturer Orcla House Care. Spekter Perfection and Anza Platinum both cost around DKK 110 and were, as such, among the most expensive in the test. Spekter Perfection came out best among those tested as it was the clear winner when it came to picking up and releasing the paint. This was one aspect of the test on which the test engineers placed great emphasis. “The most important thing about a brush is its ability to absorb as much paint as possible and transport it to a surface. 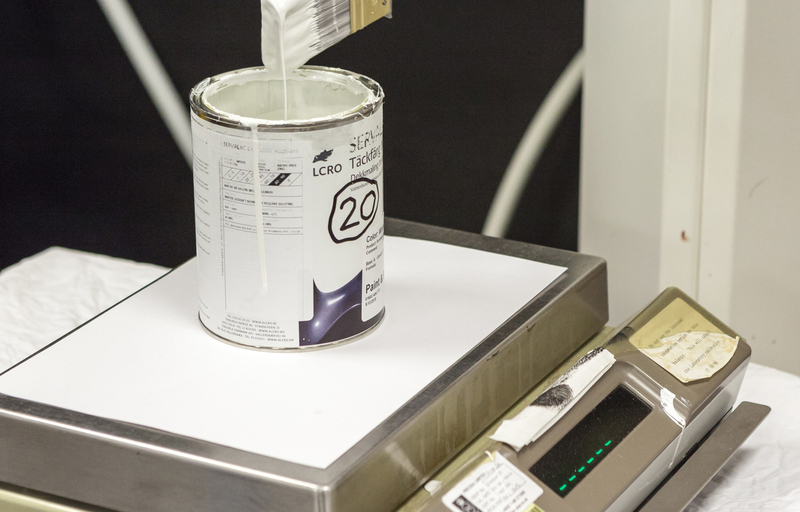 This means that you can get the work done faster, because you don’t need to waste time going back and forth getting more paint,” says engineer Phil Rhodes, who helped conduct the test at the Intertek laboratory in England. 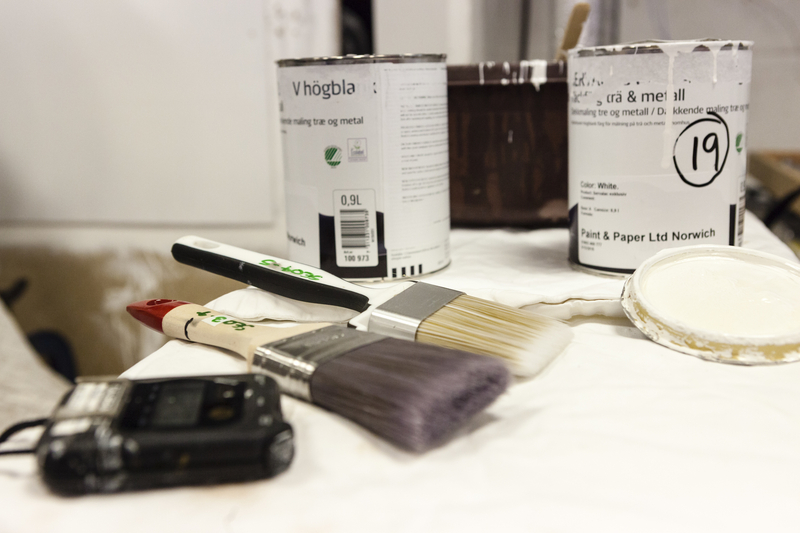 Of course, paint work isn’t only about getting the job done quickly. It has to be good, too. Which is why the end result was given an equal weighting in the final evaluation of the brushes. Spekter Perfection and Anza Platinum also took the top spots here, together with Harris Elite. All three brushes produced a uniform smoothness, without traces of brushstrokes. The manufacturer Orkla House Care owns the brands Spekter and Anza, and they are of course very satisfied with the results. “It’s great that such a comprehensive test has been conducted. Now everyone can see that there is a big difference in quality,” says Tobias Andersson, international marketing manager at the brush manufacturer. According to him, their brushes cost more than their competitors’ because they have chosen better materials and have their own development department. Test engineer Phil Rhodes agrees that there are big differences in the quality of the brushes. “Some of them were worse, some were better and some were in the middle,” he says. The difference in quality, however, didn’t come as a huge surprise for the test engineers. “We could predict the results simply by looking at the brushes beforehand,” says Rhodes, explaining how users can also assess the quality of a brush themselves. The key is to check the amount of bristles it has, by holding the brush in your hand and looking down at the bristles from above. If the bristles sit close together without any holes when you run your finger through the brush, that indicates that the brush is of high quality. 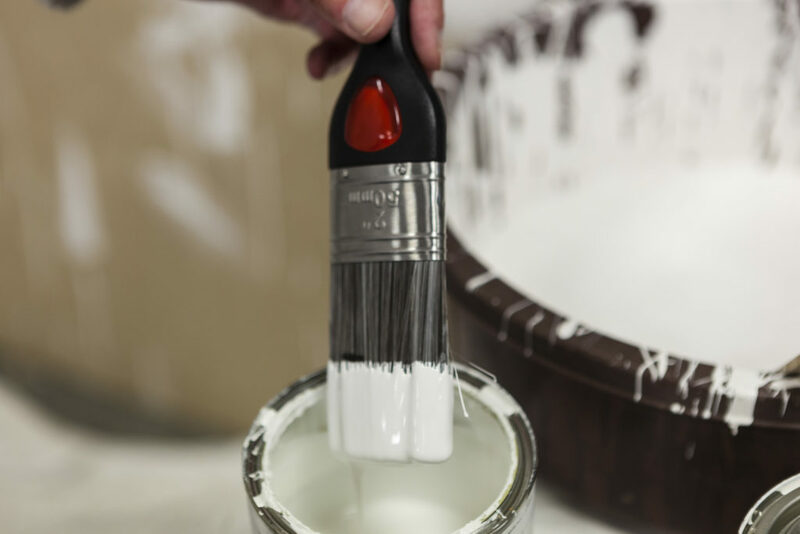 Although the expensive brushes generally have more bristles, these are less likely to end up in the paint. In the test, the three most expensive brushes lost fewer bristles than the cheaper ones. Finally, the brush should also sit well in your hand, so that it is not uncomfortable to paint with for a long time. In the test, brushes with hard wooden handles generally did worse than those with soft, rubber-coated plastic ones. 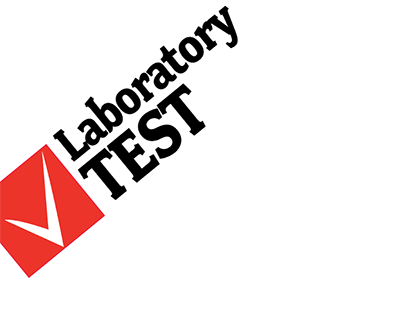 This laboratory test of flat brushes was carried out by Testfakta Research on behalf of Orkla House Care. The test was performed by Intertek Testing & Certification Ltd. in the UK. All brushes had synthetic bristles and were 50 mm in breadth. Five brushes for each brand were purchased from shops and tested using an ordinary water-based wood paint (Servalac Exclusive high-gloss) in white. The laboratory test was performed by three test engineers who repeated each part of the test three times with each brush. The test results consist of both technical measurements and professional evaluations.